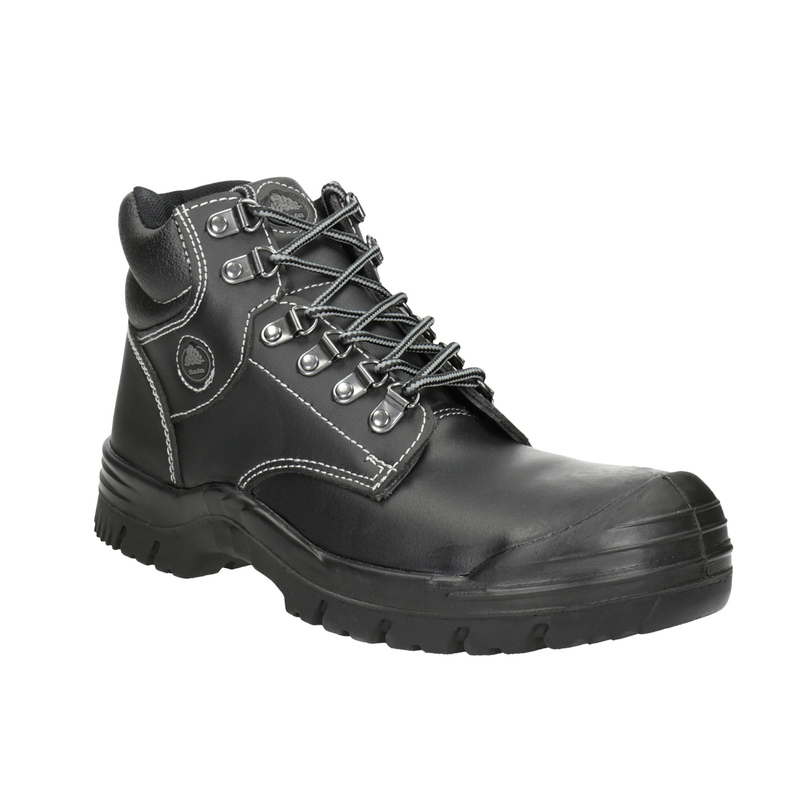 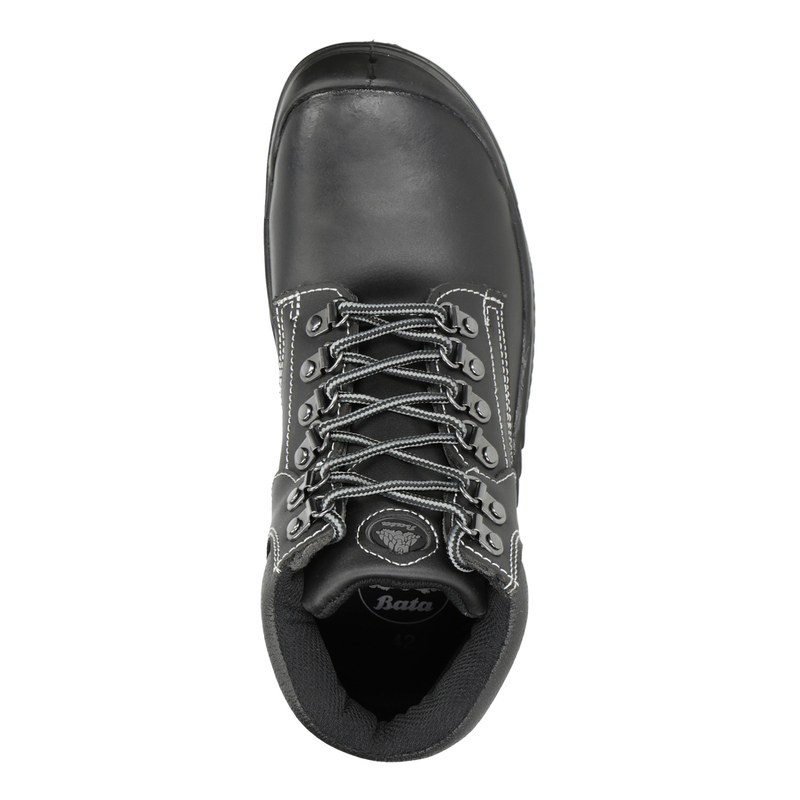 Certified Bata Industrials safety boots with a steel protection chapel and a puncture resistant insole. 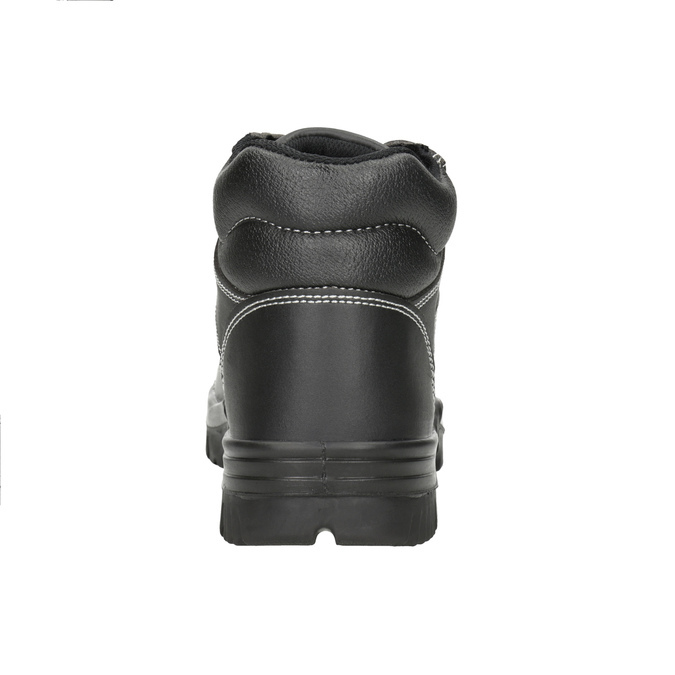 The upper is made of high-quality leather, the lining is made of mesh fabric with excellent breathability. 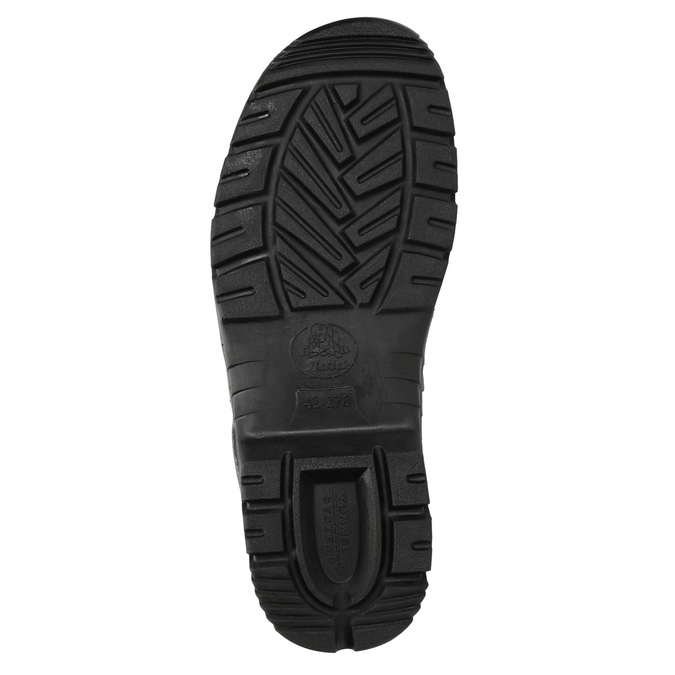 The outsole and sole are anti-slip, anti-static and oil-resistant. These S3 category shoes comply with the requirements of the standard CE EN ISO 20345: 2011 / S3 / Antistatic A/E/P/WRU. 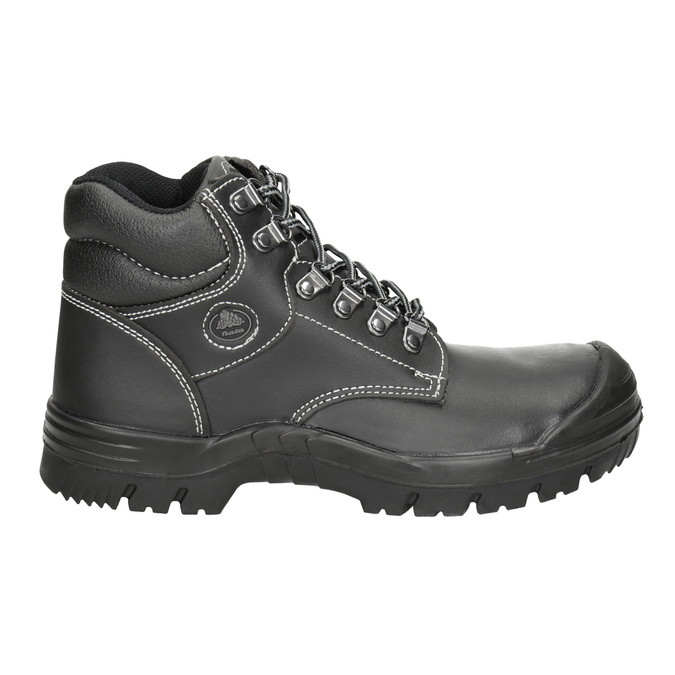 Recommended use: outdoor areas, type of activity: heavy industry, agriculture, construction, chemical industry.